Hello, hello! Glad you stopped by! Over my blogging career, I've shared some tips here and there about blogging, creating images and how to gain authentic followers. 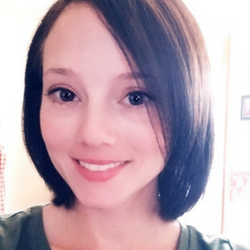 Today, I want to share some information I utilize to keep my blog running smoothly and making sure I have enough time for everything. If you blog then you probably know these tips and use them on a daily basis. If you're not a blogger or looking into becoming a blogger, these are valuable things you will need to focus on. 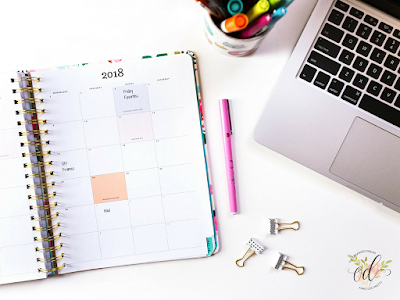 Having the ability to schedule your content is very important. It can be really hard to try to get it out to absolutely everyone everyday. There are quite a few scheduling websites to choose from and it will basically be up to which one you like better and works best for you. I have tried several of them and found that Buffer is my favorite. Buffer allows you to schedule up to 10 posts per social account including Facebook, Instagram, Twitter, etc. for free.. For $10 a month, they allow you to schedule to Pinterest as well. Paying this monthly low fee also gives you unlimited scheduling instead of 10 at a time. 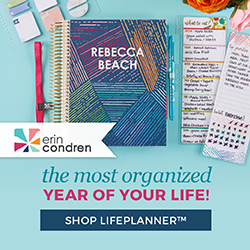 😀 With Pinterest being one of my number one traffic sources and having a bunch of content I wanted to share, I deemed it absolutely necessary to pay the monthly fee. Scheduling saves you hours of time each week to open your schedule up to create more content and converse with your blog niche community. Planning out your content is another important thing. Actually, it's probably the most important. Whether you plan for the entire month or plan for the upcoming week, it is key to know what you're going to write about. This makes the writing process easier and prevents blogger burnout. Don't know what to write about? Search for prompts online pertaining to your niche. There are a lot of fellow bloggers who share post ideas on Pinterest. It just takes you to search for them and become inspired. Having a routine is key to making sure that things are done in a timely manner. It can be hard to find time on some days to get things done. Life will get in the way of getting things done sometimes, but having an overall game plan when tackling daily blogging tasks is important. Start by sitting down and writing out everything that you do for and/or with your blog. This could include scheduling, planning, socializing, etc. Once you see it on paper, get into the habit of breaking up your list by day part. You could visit and join Facebook group threads in the morning, write out your newsletter in the afternoon and answer comments and emails in the evening. Knowing where your time should go during the day will help out like you wouldn't believe! If you think you may struggle with this, just remember that after a while it will become second nature. There is so much more to blogging than writing great content. After 4 years in the biz, these three tips are at the top of the list of things I cannot live without when it comes to running my blog. Do you blog? 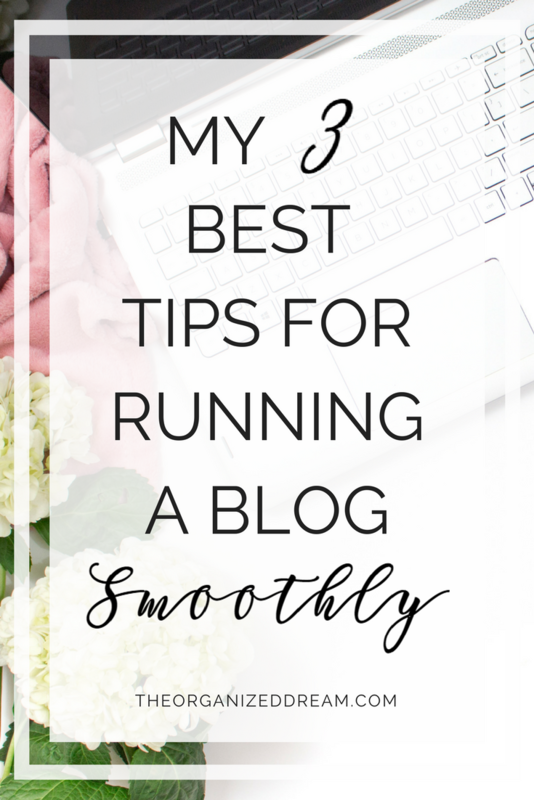 What are your go-to tips for running your blog smoothly?